This set of beautiful handmade cards contains 10 blank cards – 2 each of 5 images – with envelopes, and comes in a specially crafted box. Each card has been silkscreen-printed on recycled paper at our sustainable print workshop, which employs, trains and nurtures young bookmaking artisans. 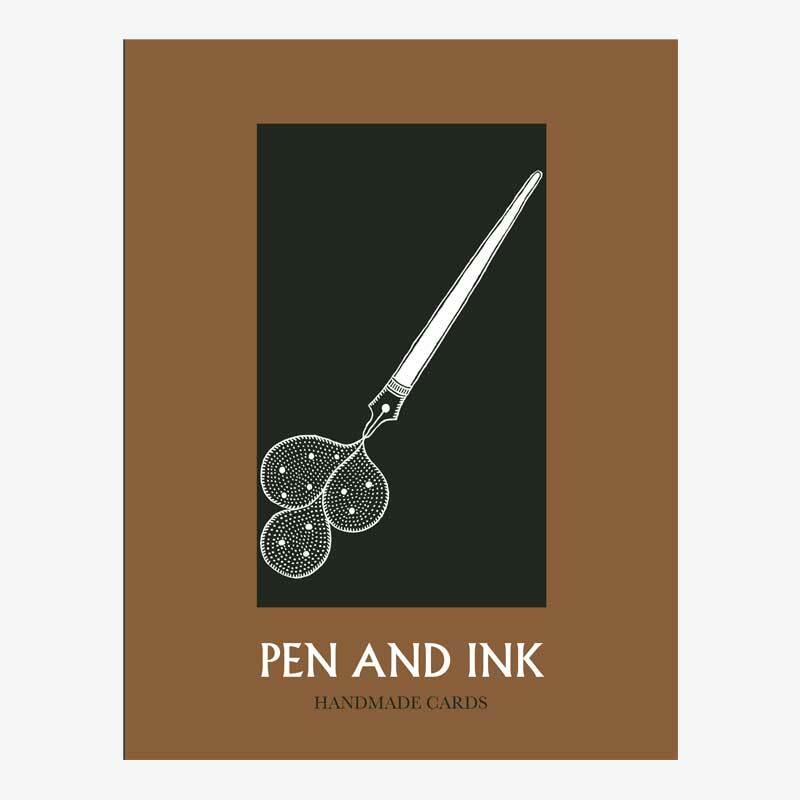 I found Pen and Ink – Card Box on the website of Tara Books and thought you would be interested. 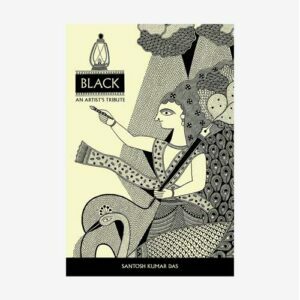 You can visit the page at https://tarabooks.com/shop/pen-and-ink-card-box/.